Milan cap ACM. Fabric 100% polyester, one size adult. 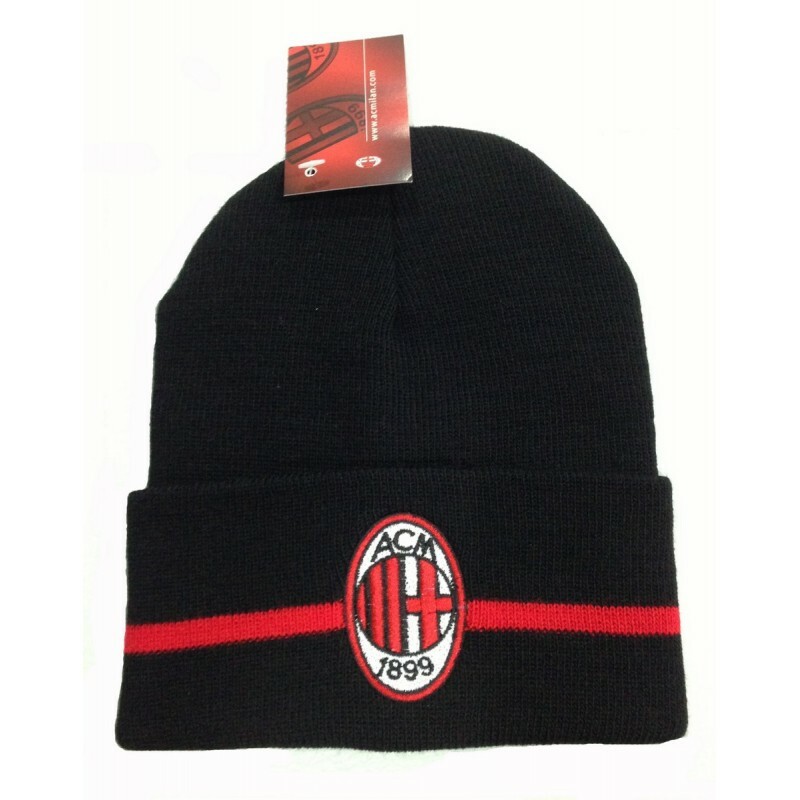 The hat Milan, ideal for leisure and/or to the stadium for the sport. Official product of AC Milan with tag and hologram.